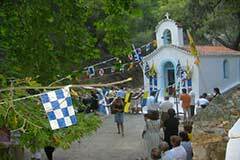 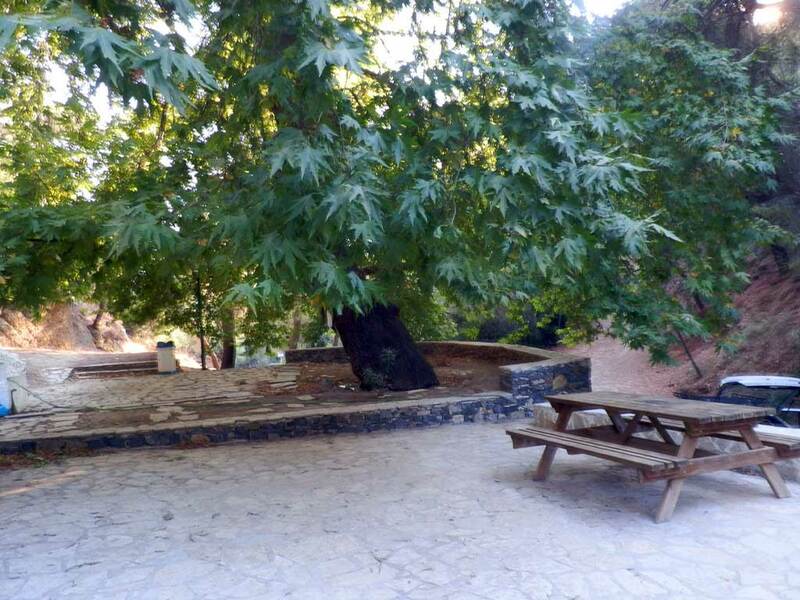 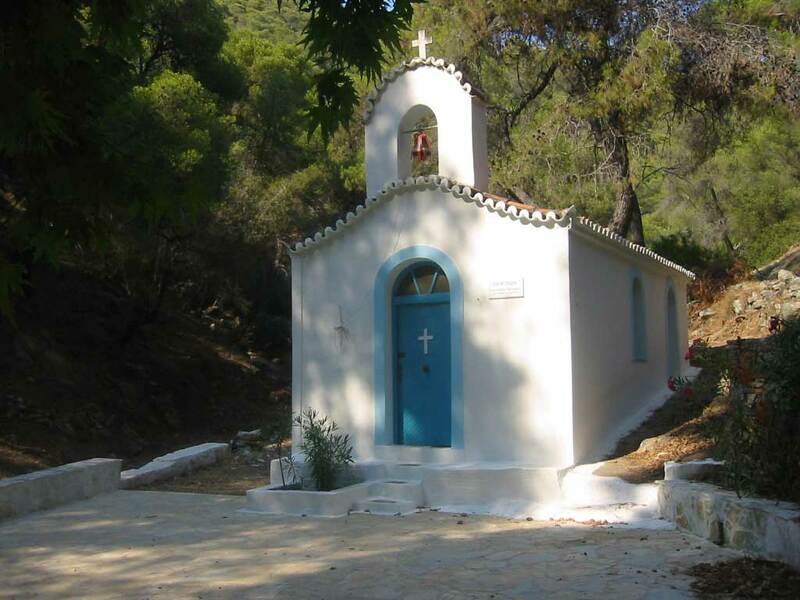 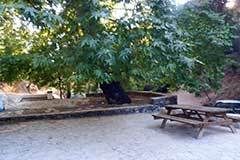 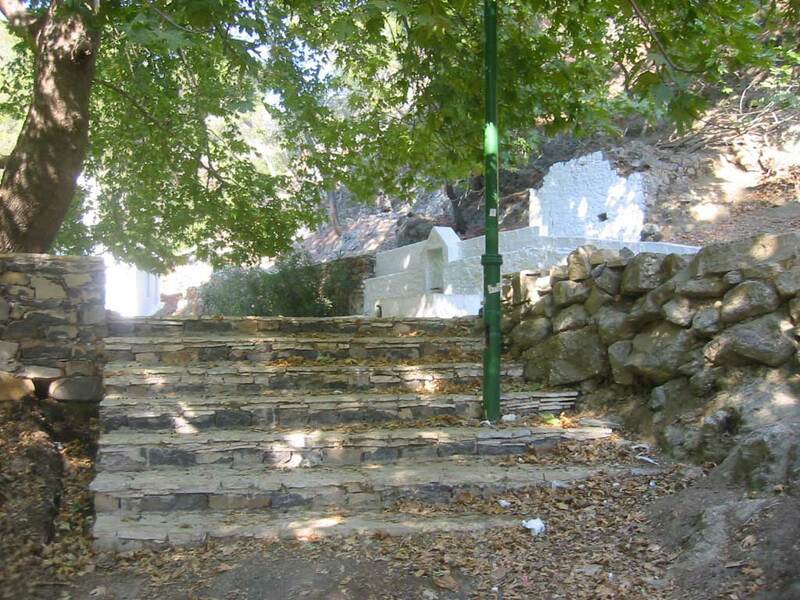 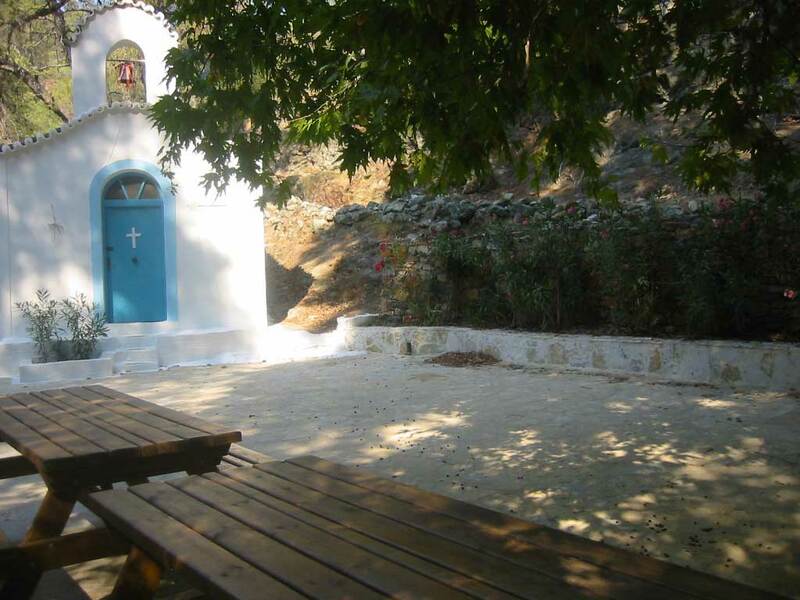 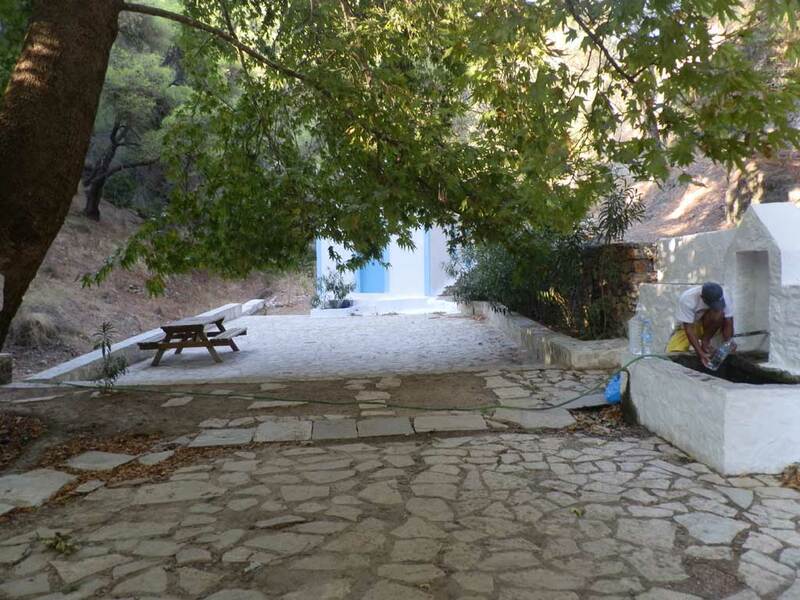 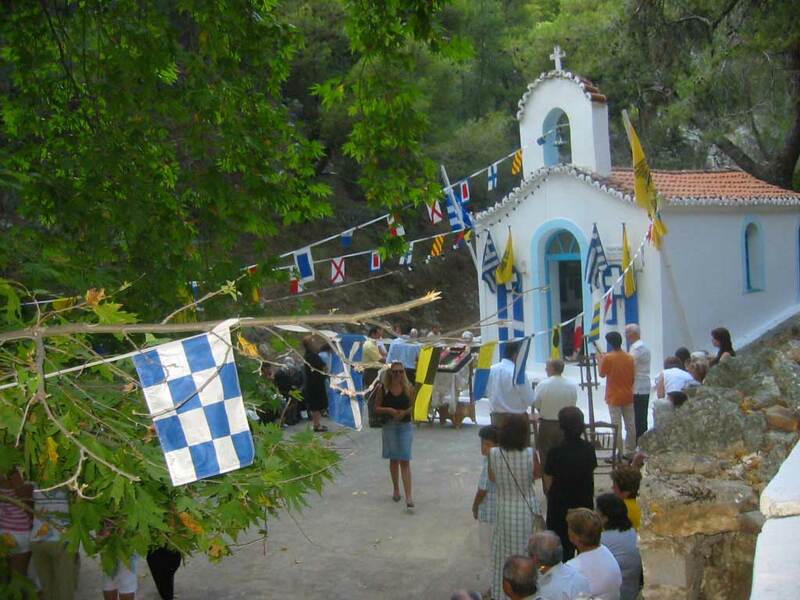 Following the spiral road, after Sinikismo, covered by large pine trees, we arrive at the Chapel of Our Lady of Agia Zoni, which is celebrated on July 2nd. 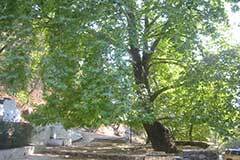 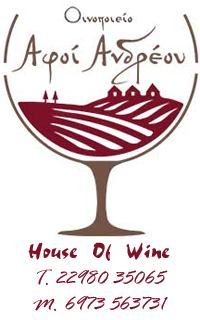 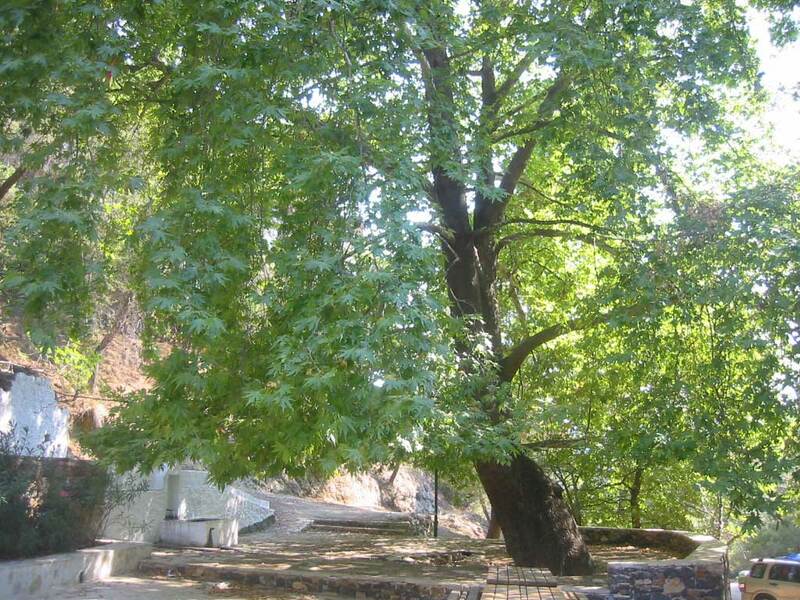 Located between a gorge with lush plane trees and running water. 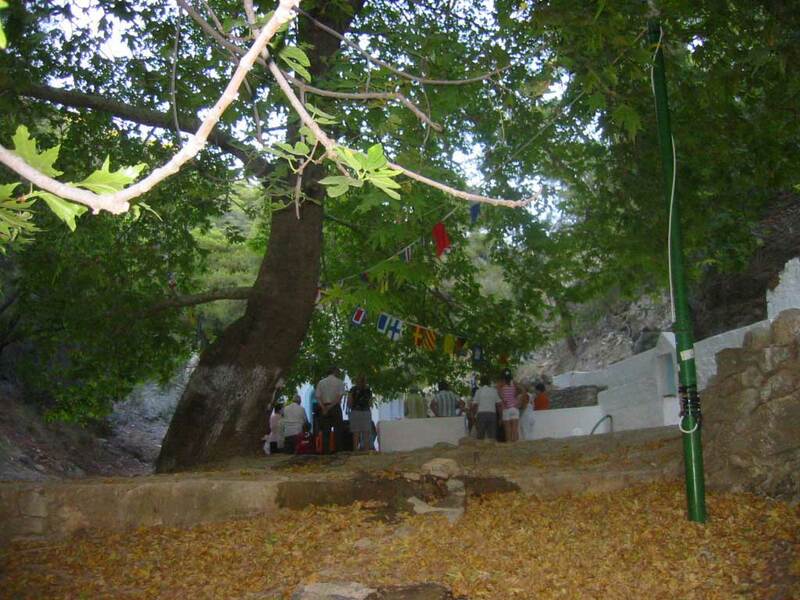 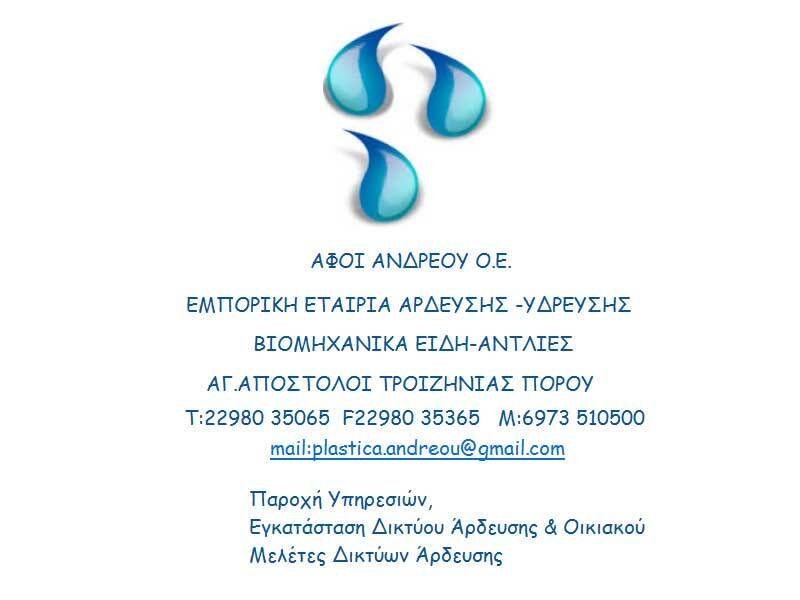 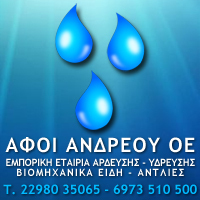 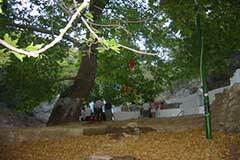 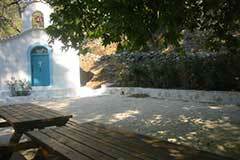 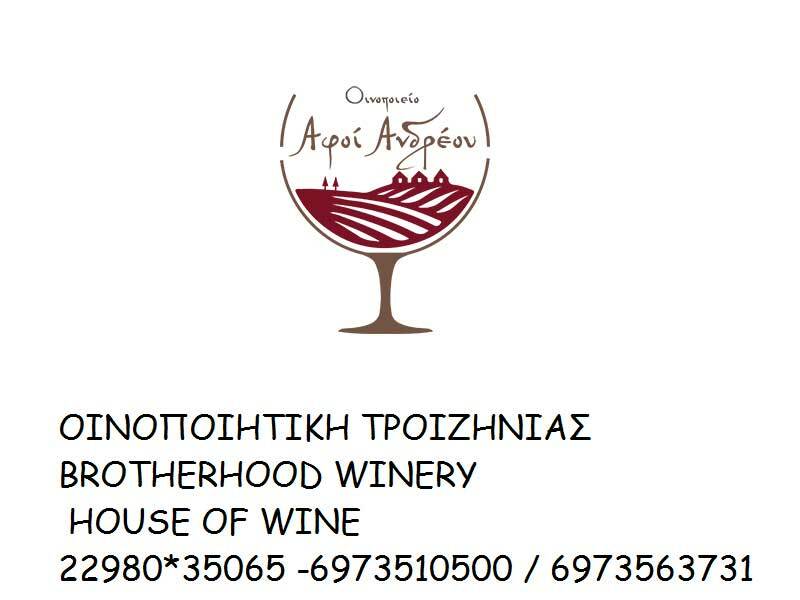 It is one of the most beautiful spots in Poros where many marriages and baptisms take place.